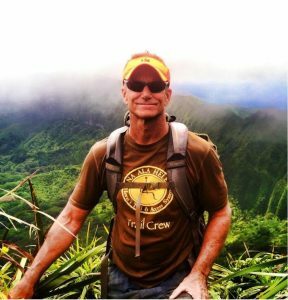 (HONOLULU) – Curt Cottrell, a 25-year-long employee of the Department of Land and Natural Resources, has been chosen as the next Administrator for the DLNR Division of State Parks. He replaces Dan Quinn, another veteran manager, who recently retired. Cottrell started as the Oʻahu trails and access specialist in the Division of Forestry and Wildlife’s (DOFAW) Nā Ala Hele Trails and Access Program. In 1995, Cottrell was promoted to become the Statewide Nā Ala Hele trails and access program manager in DOFAW’s Outdoor Recreation Section. Then in 2009 he took on the job of Assistant Administrator for the Division of State Parks. 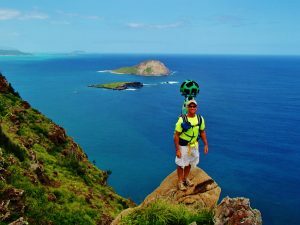 In that role he launched a series of initiatives to increase Division of State Parks revenue from a variety of new and existing sources, such as the new interpretive and merchandising kiosk at Diamond Head State Monument. Cottrell was involved in numerous and often complex policy and legal matters aimed at protecting and preserving park resources around Hawaiʻi. In 2010 Cottrell was recognized as the DLNR Departmental Manager of the Year. 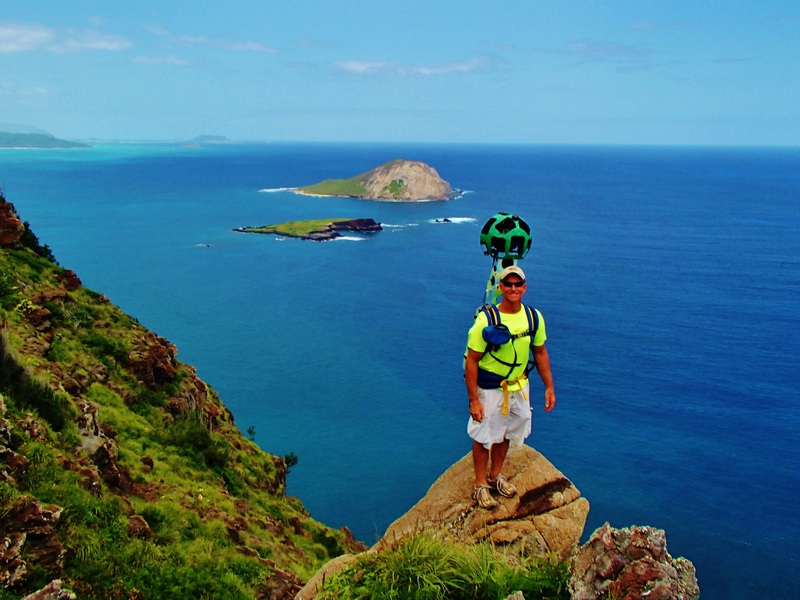 Cottrell first came to Hawaiʻi in 1983 immediately after college, to backpack in Hawaii’s national and state parks. He then settled in Hāna, Maui, where he worked as a private estate caretaker, export nursery foreman, construction worker and cross country coach for Hāna High School. Before joining DLNR he worked at the Hawaiʻi State Legislature as the clerk for the Committee on Planning, Energy and Environmental Protection. Cottrell has a Bachelor of Arts degree in Geography with a minor in Planning from California State University at Chico.